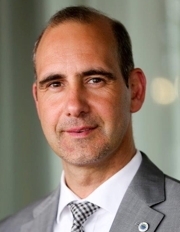 Ingo Fleischer is group VP and GM of specialty seating at Johnson Controls. The Rising Star for General Management is Ingo Fleischer, who is group vice president and general manager of specialty seating at Johnson Controls. For his full profile click here.